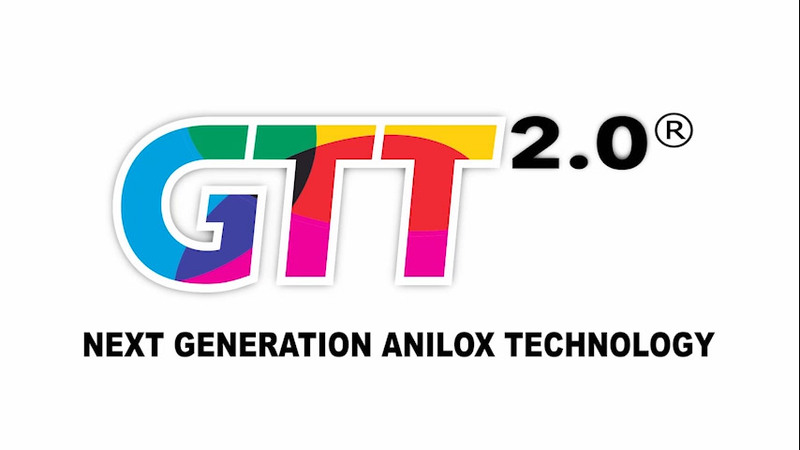 What is the GTT anilox difference? GTT’s patented Open Slalom Ink Channel geometry lets an exact volume of ink flow calmly and precisely from the anilox onto the printing plate, releasing just the right amount. 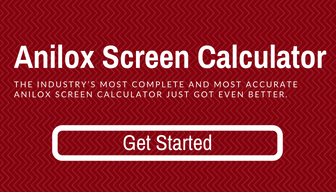 Thus, print finer screens and solids on the same ink station – and get the same results next time.